HSN Community / Forums / Beauty / Find out what types of skincare solutions can help you achieve your skincare goals. Find out what types of skincare solutions can help you achieve your skincare goals. Find out what types of skincare solutions can help you achieve your skincare goals. 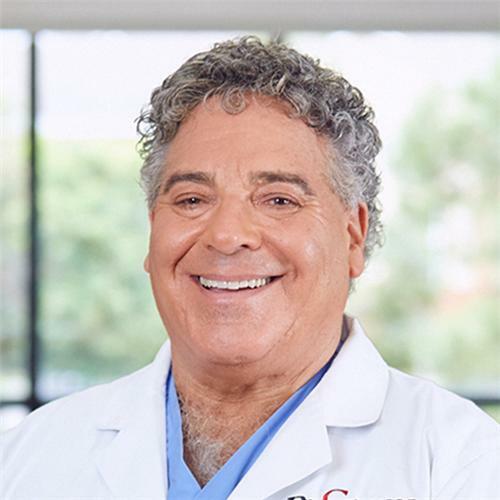 Renown Plastic Surgeon Dr. Sevinor answers your questions January 22. I am 69, still have blonde-gray hair, and extremely fair skin. The area above my lips has some vertical lines, but the skin has turned brown. It is more than a quarter of an inch above my lips of dark skin. Is there something I can use to help this? Thank you. i have lost alot of weight in 2015 to presently. My skin has not shunk to fit my body. I excerise alot and that has not helped as far as having alot of excess skin. It looks terrible and I am really embassed so I wear clothes that compress it down smooth. What is there out there to help me, Please!!!! I just have an eyelid surgery and I have bruises on the lower lid down to my face what can I use to remove the bruises? This is my 2nd week after surgery. Please advise. WHAT CAN I USE FOR MILLIA PLEASE???!!! As a result of losing 63 pounds, the skin on my thighs and upper calves is drooping down. Is there anything that I can do about it? I don’t have a question about skincare, but I do about how to get rid of under eye dark marks? Can you tell me, much appreciated. I’m 62 and really, the only skincare concern I have is the vertical lip lines above and below my lips. I have ZERO pain tolerance, so injections are out of the question! LOL Any recommendations? And no…..I do not drink out of a straw and I quit smoking many years ago.